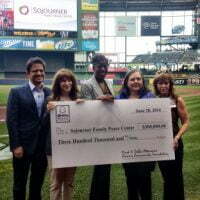 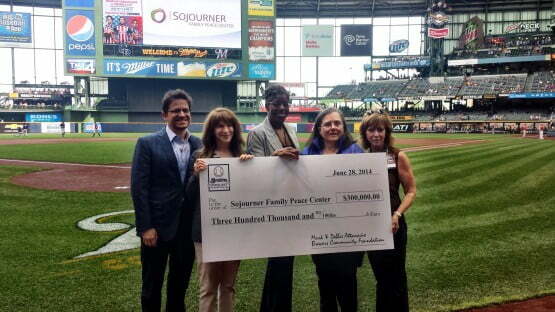 Meet Mrs. Debbie Attanasio; this beautiful woman is the first lady of the Milwaukee Brewers, her husband Mark Attanasio, a New York native and a graduate of Brown University and Columbia is the proud owner of the Brewers. 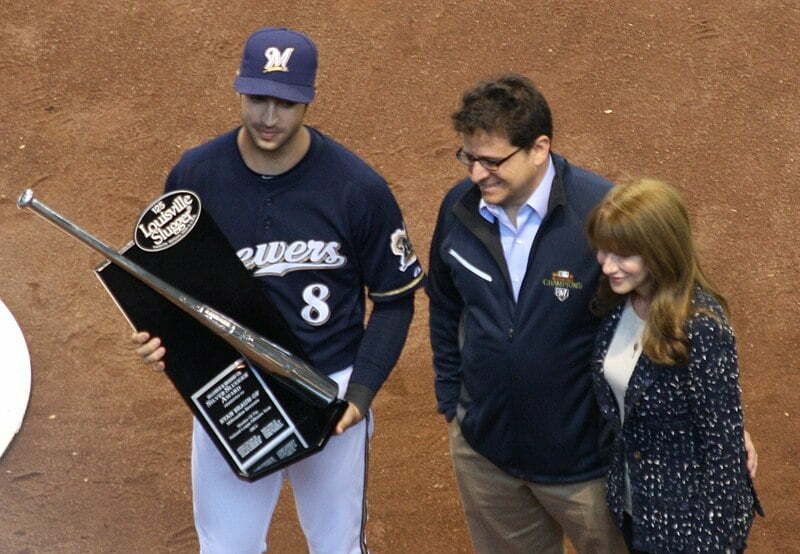 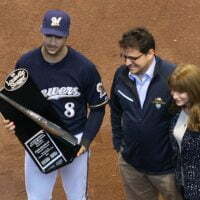 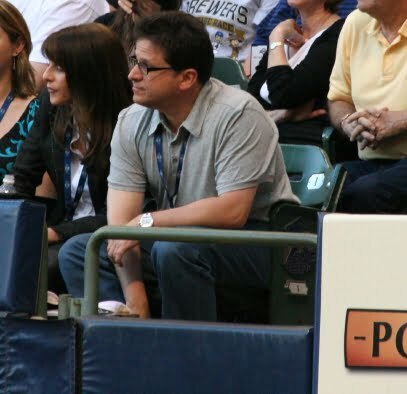 In addition to the Brewers, Debbie’s other half is the co-founder of the L.A based investment firm Crescent Capital Partners, part-owners of the Milwaukee Admirals and senior executive for Trust Company of the West and TCW Crescent Mezzanine. 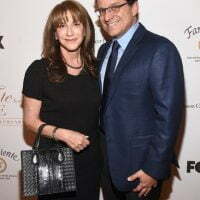 Mrs. Attanasio formerly known as Deborah Kaplan is the daughter of Barbara and Martin Kaplan, born in a Jewish family on July 1, 1953; in Long Island, NY. 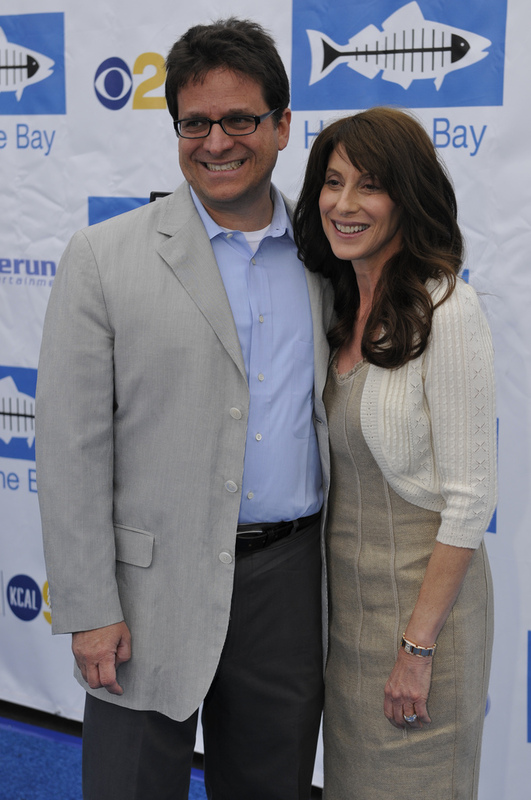 Debbie and Mark met when they were teenagers; they grew up in the same neighborhood and attended the same schools, they only went their separate ways when Debbie went to Harvard. 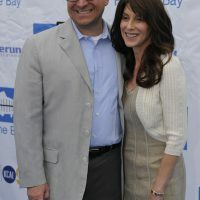 She also studied at NYU School of Law. 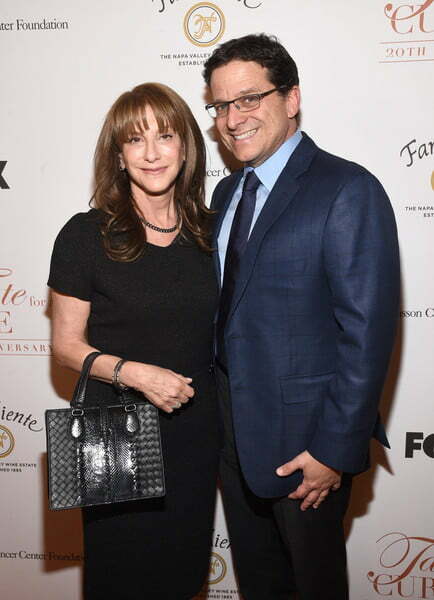 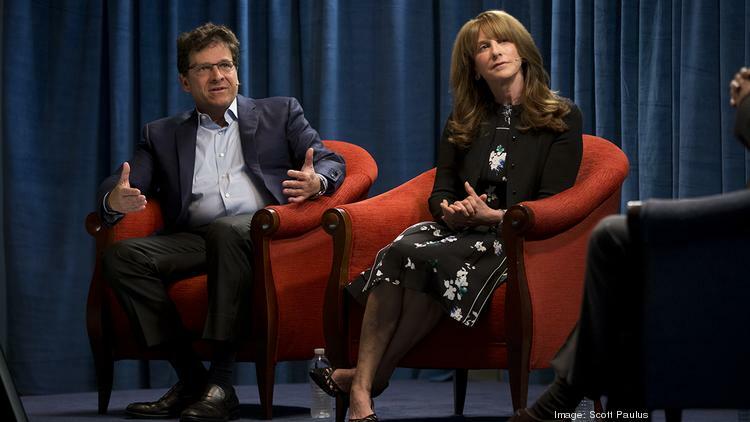 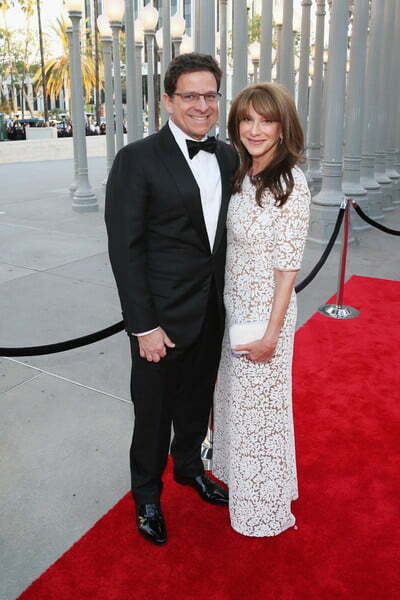 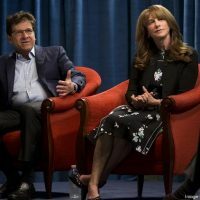 Debbie and Mark Attanasio tied the knot in 1986, in Manhattan, NY; they have two incredible sons, Michael, born in 1991, and Daniel born in 1987. 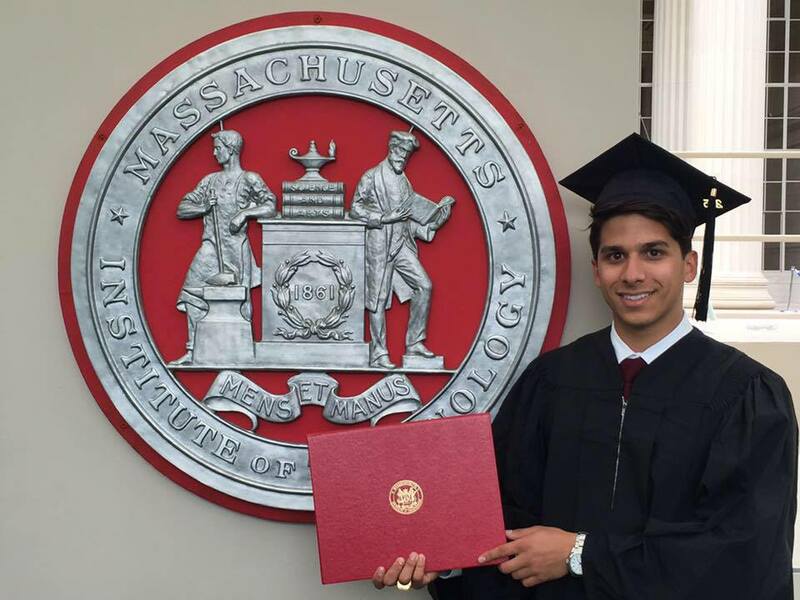 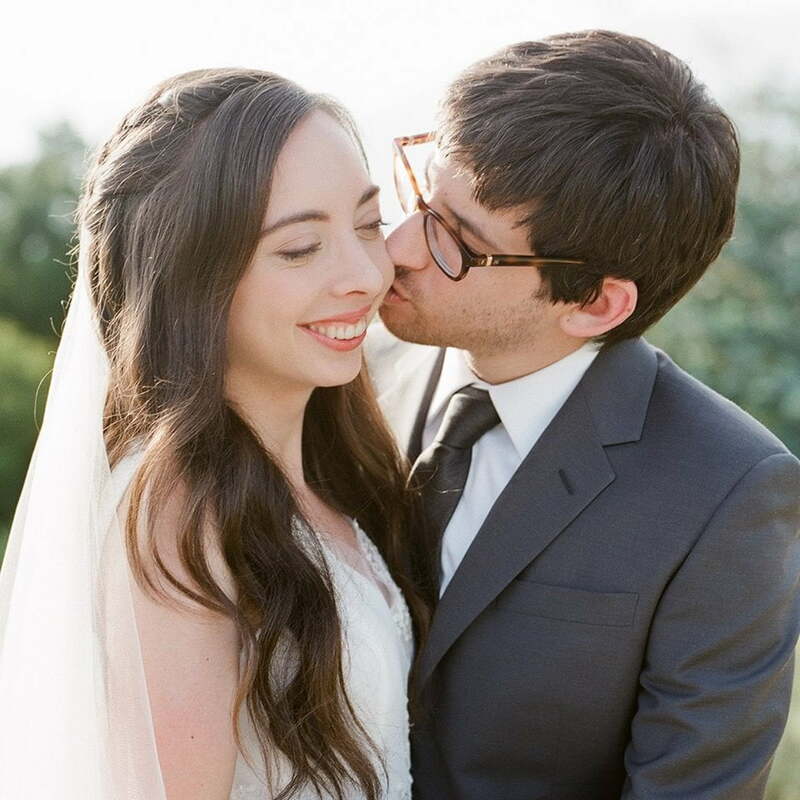 Mike studied at the Massachusetts Institute of Technology; Dan and his pretty wife Elizabeth Metzger welcomed a son in 2017. 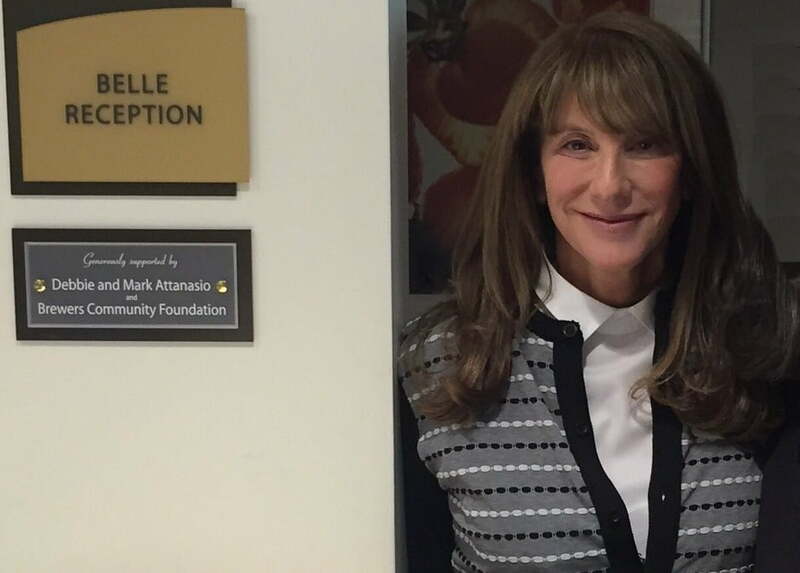 Debbie Attanasio is highly involved with the SOVA Community Food and Resource Program of the Jewish Family Service of Los Angeles and the Susan S. Pritzker Series of the Women’s Division of the Jewish Federation. 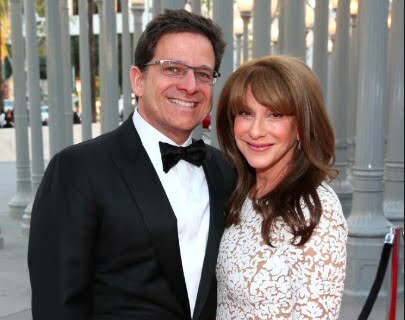 In 2007, received the Philanthropist of the Year Award from the Professional Sports WivesAssociation; subsequently in 2017 hosted the MJF Women’s Division Lion of Judah/Pomegranate Event. 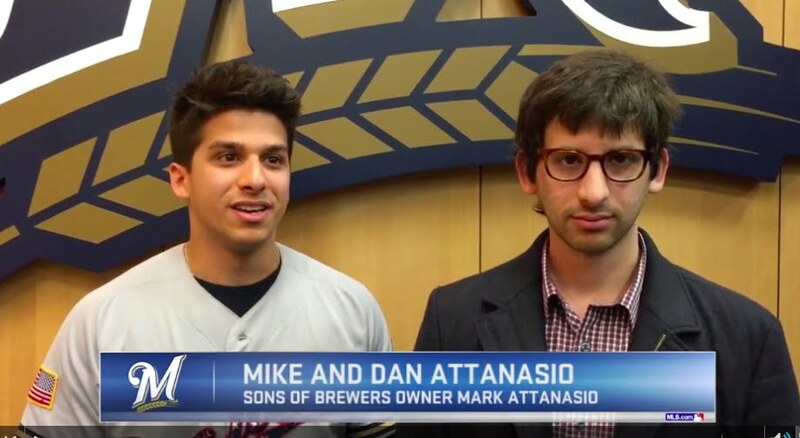 Finally, don’t miss Debbie and Mark Attanasio discussing their Brewers squad in the video below.